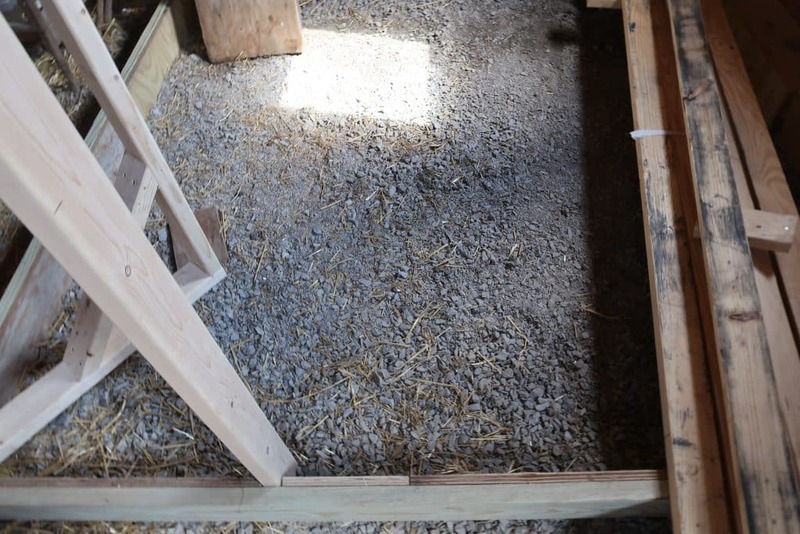 Are you starting to build your own chicken coop? 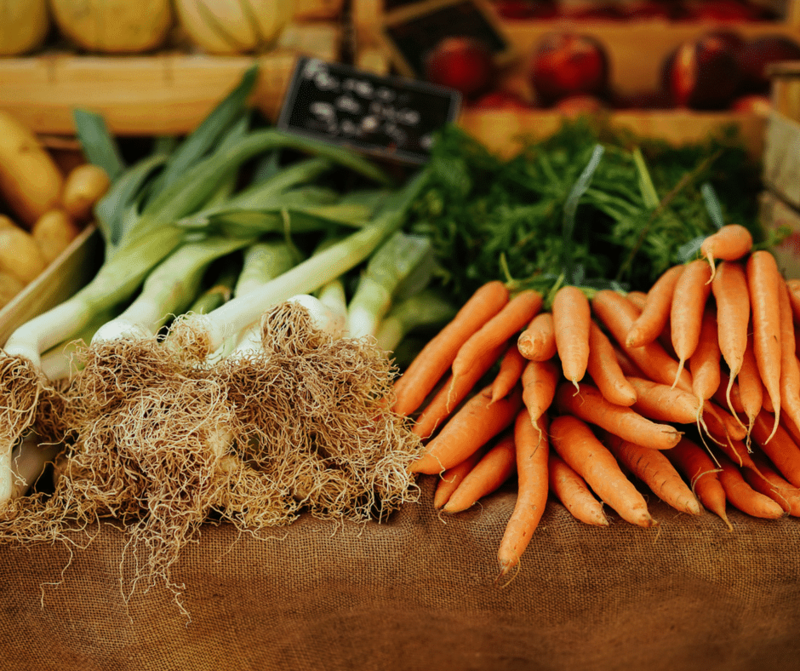 Wondering how to prepare the ground for the chickens? We have built a couple of chicken coops with different layering. You can keep chickens on gravel with minimal prep. 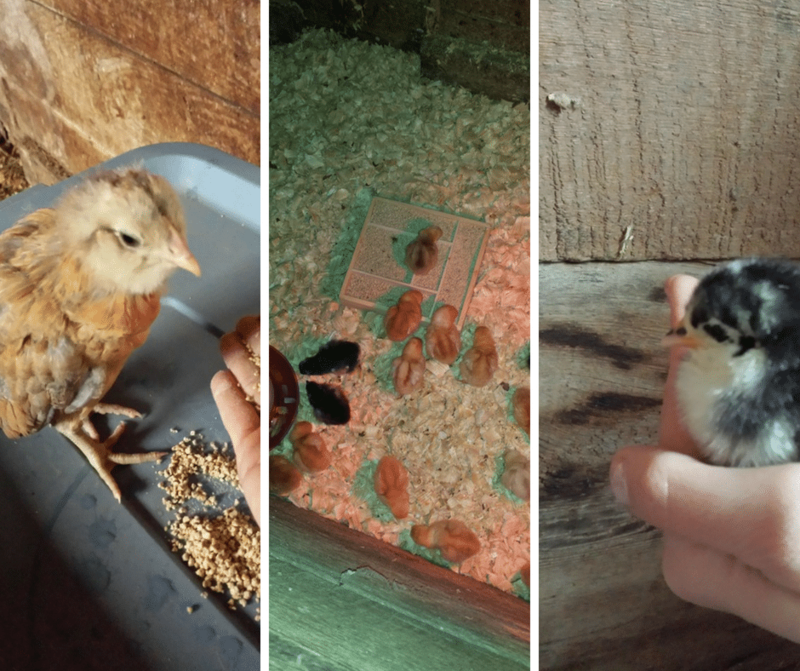 Raising chickens is an easy choice for first-time homesteaders. 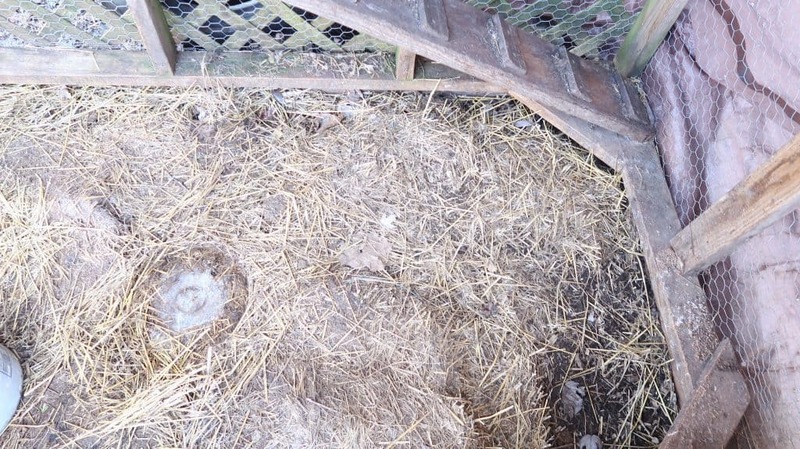 If you plan on keeping your chickens in a coop 24/7 you will maintain your chicken coop ground throughout the year. If you free range your birds like we do, preparing the ground is simple. Our first chicken coop we built on the ground. Following the general rule of 4 sq.ft. 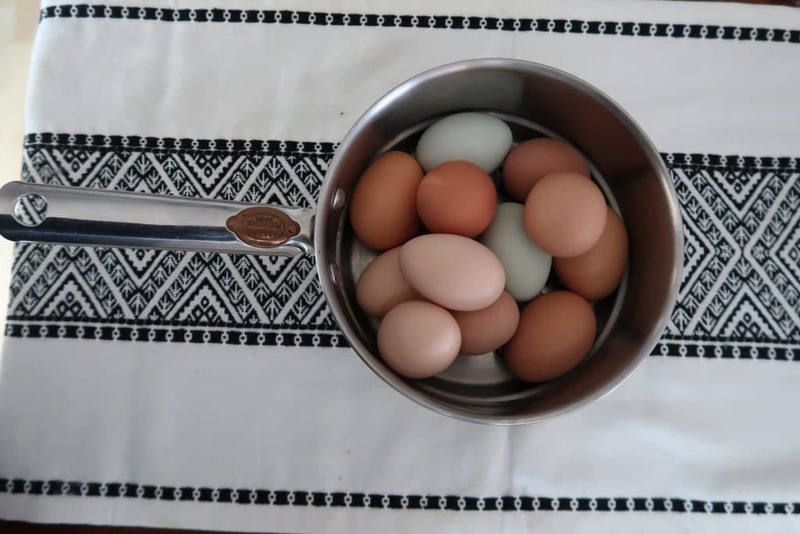 of space per standard chicken in the coop. If your birds are entirely in a gravel ground coop you will want to find a little corner and add in the dirt. Chickens need to take dust baths to keep mites and such off of their bodies. A benefit of having gravel is chickens like the dust. 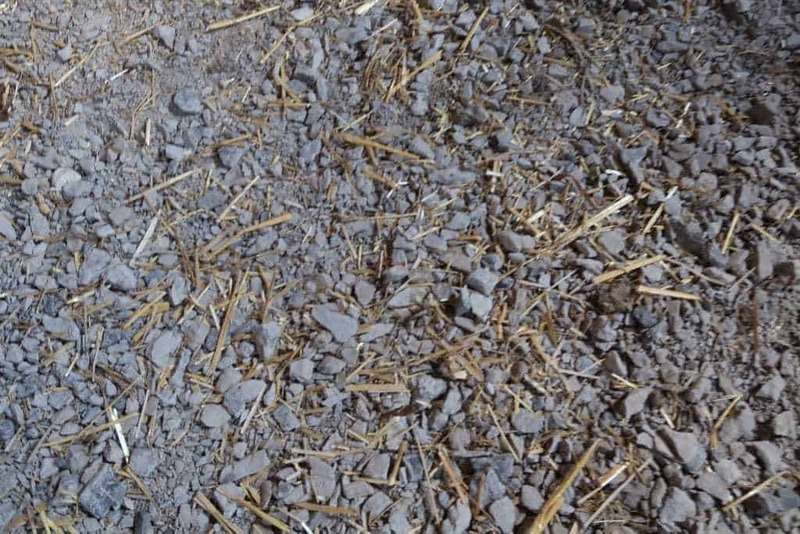 Not a fan if your barn cats are in this barn using the gravel as litter! Yes, ours were until we put the door up! We are building our third chicken coop and I shared a quick video below if interested. This coop is in the new barn we just built all debt free! 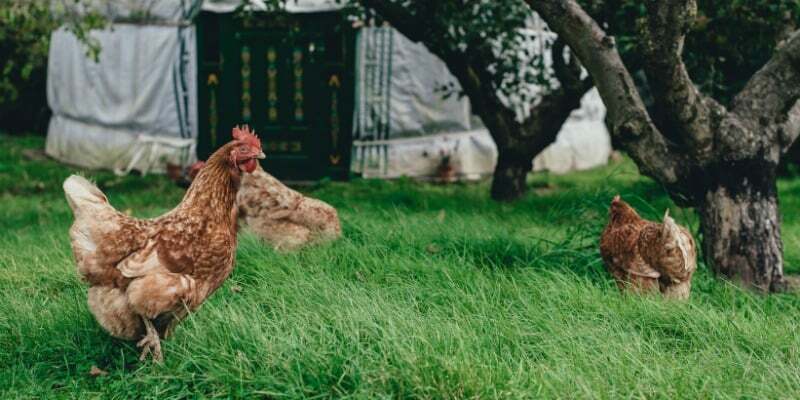 If you are building your chicken coop right on top of the grass, you don’t need to do a thing to the ground. The birds will have the grass diminished in no time. They will naturally scratch up the dirt and find bugs. When you build a chicken coop with a run over grass, the biggest hurdle you will face is mud in the spring. Nothing straw won’t fix, lots of straw. It’s the same for our pigs in the spring, except pigs love to dig in the mud. Don’t be fooled the chickens love it too. You on the other hand are probably not a fan. 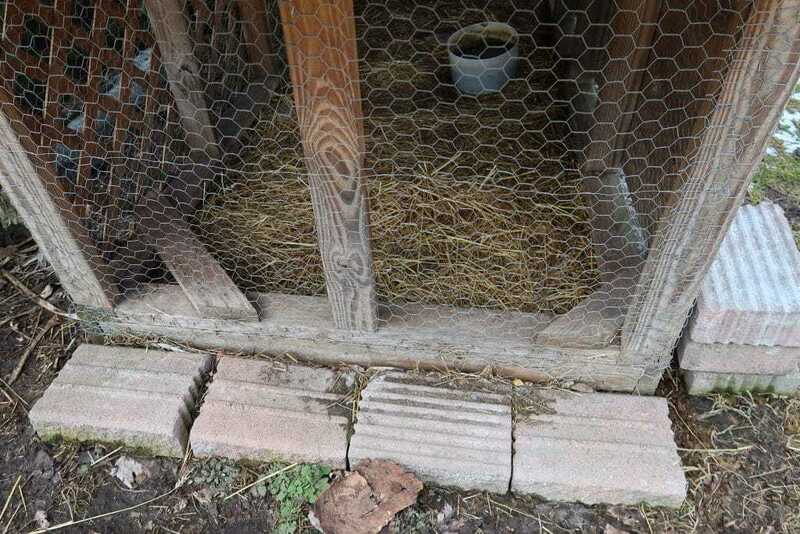 If you are hesitant on raising chickens because of the type of ground you need, don’t worry. 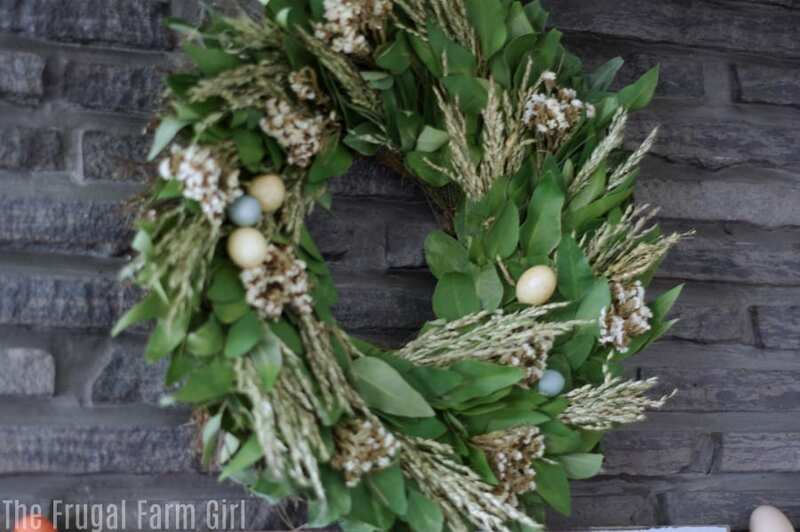 Your chickens will survive and thrive in gravel or right over grass. All you need to do for maintaining a gravel ground is to provide an area with some dirt. If you are building on grass you will need to maintain the mud. We use leaves in the fall to help with mud in our pens. Other than providing daily fresh food and water your chickens will handle the ground all on their own.